This military Hashmonai vest was developed by the Israeli army (Zahal) for its infantry. We manufacture this Hashmonai bulletproof vest for the IDF, this is very unique bullet proof vest as it has two large sized single curved High-Density Polyethylene (HDPE) armor plates. 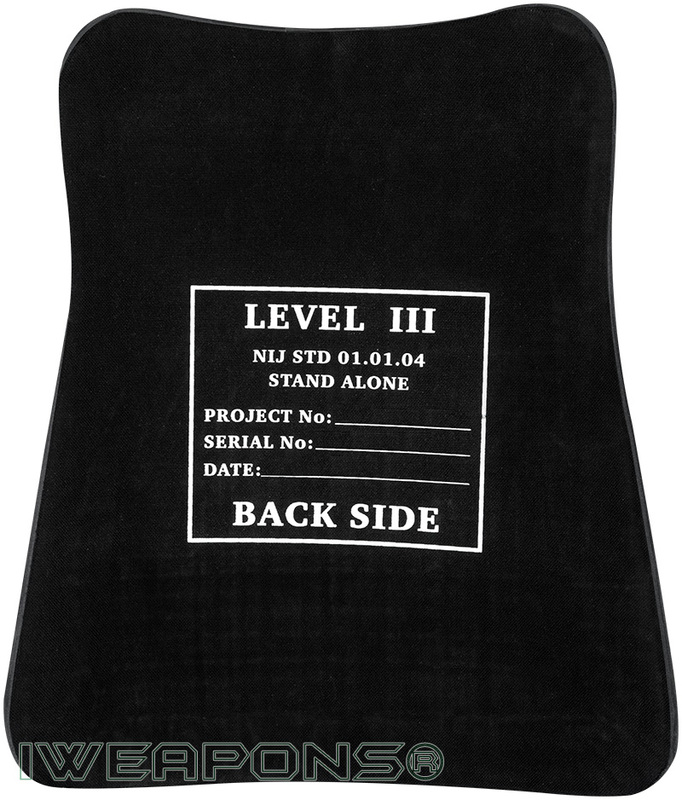 These plates provides level III protection while covering large portion of the body. These front and rear Hashmonai armor plates have different shape from each other. Because of their large size this vest do not require side armor plates to be used. 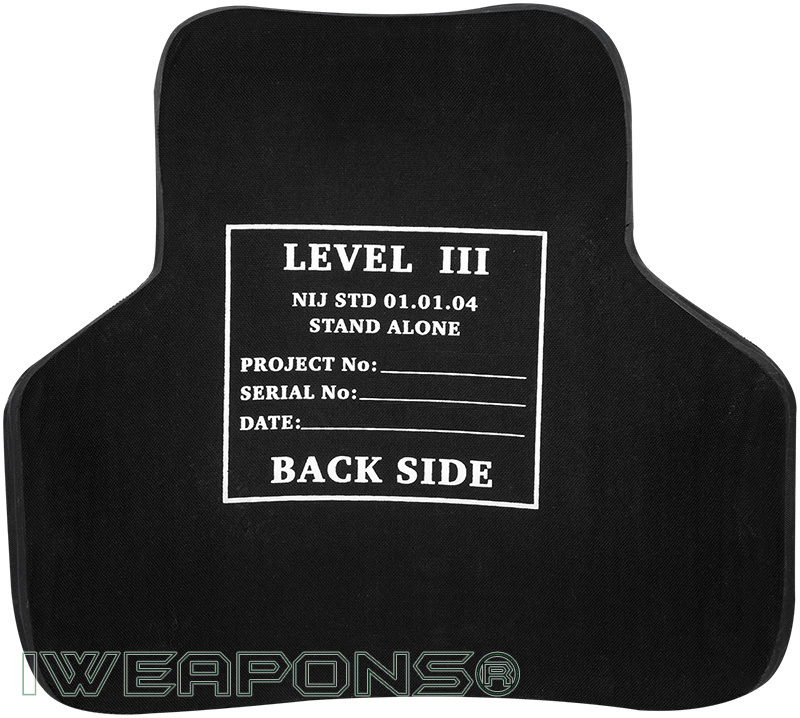 These plates are stand-alone plates and they do not require soft armor to back them. 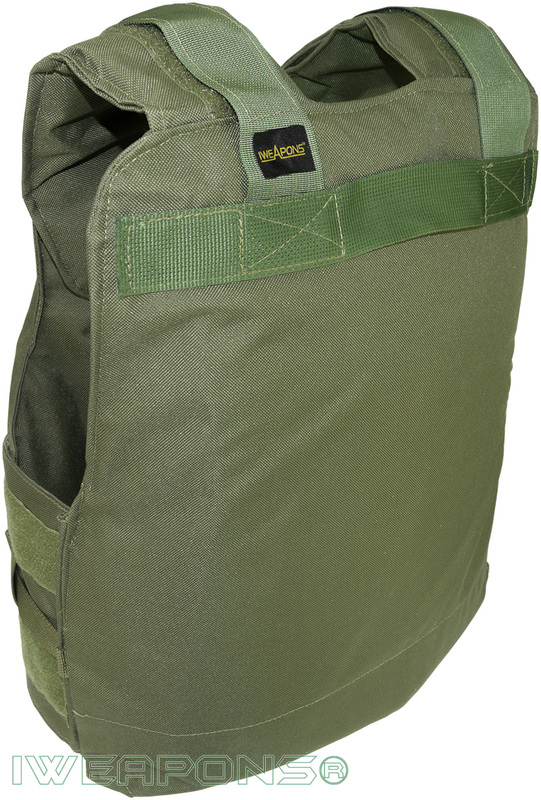 On the front of the vest we have our durable wide strap to allow the vest to be adjusted to the wearer’s size. This front strap has two Velcro lines on it, and between them adjustable clip to secure it. This allows us to manufacture this vest in one-size for all soldiers. 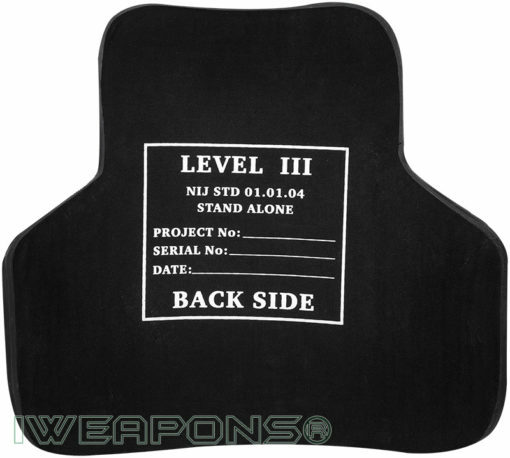 We manufacture one size because these Hashmonai armor plates made only in one size, that is why it was very important to make this “plate carrier” to be able to fit all soldiers and able them to carry these Hashmonai armored plates. 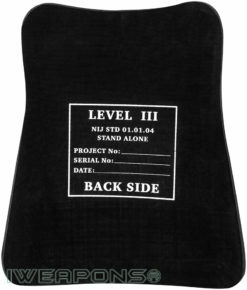 This ballistic vest comes with wide comfortable shoulder straps that secured by plastic clips. On the back of the vest there is a carry handle in case a wounded soldier needs to be evacuated quickly from the field. Inside there internal straps where the Hashmonai armor plates placed, to secure them. 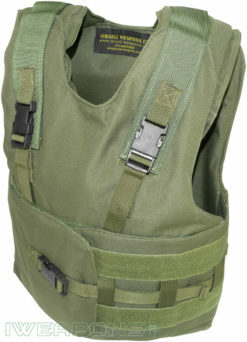 This bullet proof vest made in olive drab green color to be used on top IDF uniforms. We also make it in black and tan colors. This vest unique as it provides level III protection using Hashmonai front and rear armor plates, these plates weigh only 6.5kg, the front plate weigh 3kg and the back plate that used on rear weigh only 3.5kg.